Our plans for Transform Uganda III this coming July! 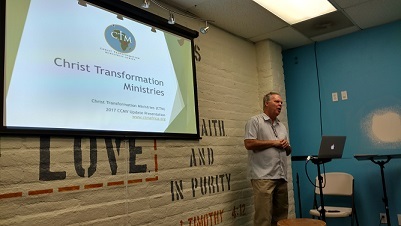 CCMV is very much a missions church, supporting missionaries all over the world – in the U.S., Mexico, Western and Eastern Europe, Southeast Asia, South America, just to name a few locations. They are very interested in CTM, and we hope this will be a step in strengthening our partnership. CTM plans to produce a documentary of Transform Uganda III, composed of a running narrative of events and activities, interviews, photos, videos, and stories of the impact we hope this future outreach will bring. I plan to share this back with individual supporters, CCMV missions council, and other churches and organizations in August and Sept of this year. Please be in prayer for Transform Uganda III, and the people and financial resources we need to put this all together. Our God is an awesome God, and we are expecting great things with thus year’s outreach!